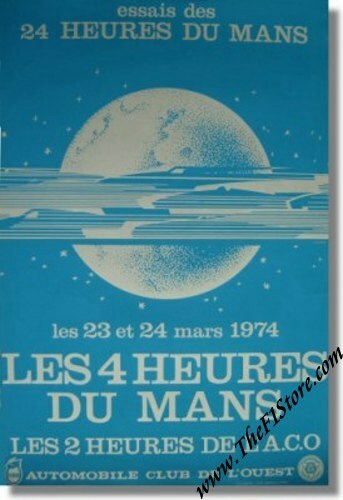 Vintage 1974 Le Mans Qualifying Poster. March 23 & 24, 1974. Only 1 (one) pc. available.